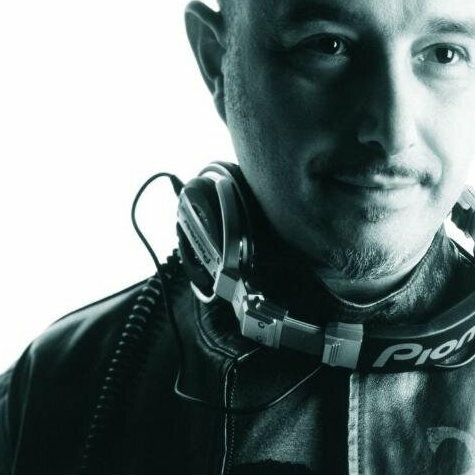 Since 1999 Marco has been responsible for the programming and musical choice as well as DJ of Monte Carlo Nights on Radio Monte Carlo Network (www.radiomontecarlo.net) and producer of the bi-weekly mixed program Cool Dance. As a journalist Marco has worked with important musical periodicals like Rockstar, Audio Review, Tribe, etc., was founder and managing editor of Acid Jazz Magazine (putting together, compiling and publishing 50 compilations). He is resident Dj at the G Lounge in Milan, of the one nighter “Le Plaisir” in Roma, of the Café Solaire in Milan playing Nu House, House Jazz, Future Lounge and Nu bossa in the most prestigious clubs around Italy and Europe. Performed in the last two years with top international DJs like Stephane Pompougnac, Djihan & Kamien, Ravin, Frank Nigel, Bruno Lepetre, Ian Pooley, Bob Sinclar, Lenny Fontana, Mo’Horizons, Gotan Project, Llorca, Shazz, Harley & Muscle, DJ Pippi, Buscemi, St. Germain etc.. Compiled and produced the following compilation Cds: “Café de la Luna”, “Monte Carlo Nights Millennium”, “Just Relax”, “No Ordinary Chill”, “Nouveau Beat by Monte Carlo Nights” Vols. 1, 2 and 3, “Essential Chill Out Vols. 1 e 2”. Co-produced the following recordings: Mystic Diversions, Chakra Lounge e Urban Chill. “A Lounge Supreme” is the title of his first international compilation released in two volumes via SoulStar Records.